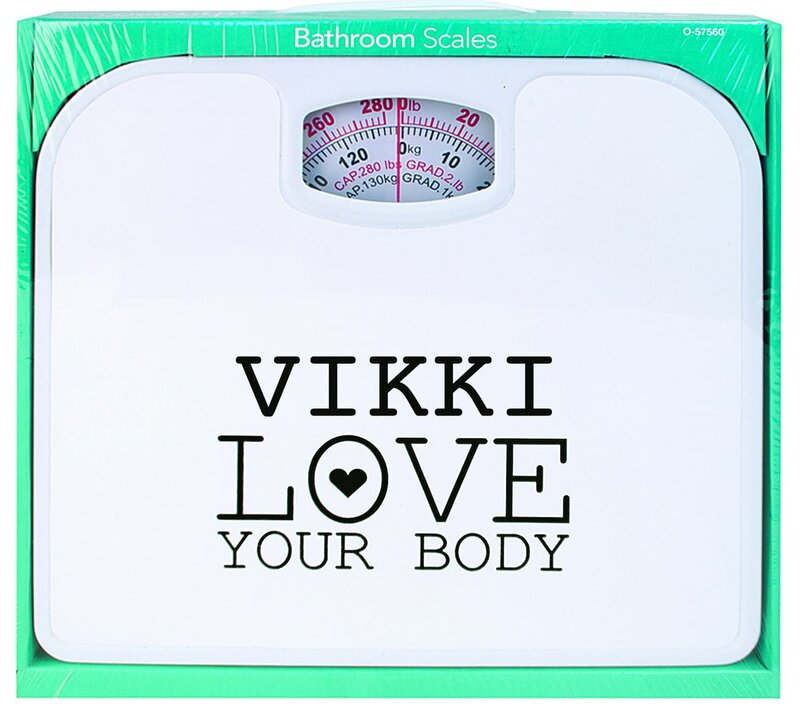 These personalised bathroom scales are finished with your chosen slogan and any name up to 15 characters. This truly stunning gift is sure to raise a smile as the recipient sees their personalisation on the Fulham Love Mug. This Fulham Love Mug makes an ideal gift for any occasion.